Not a bad year, on reflection! 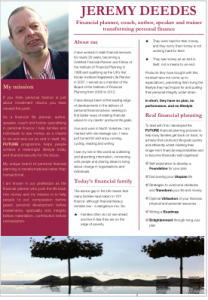 Living Money is my professional website which you can go to here. 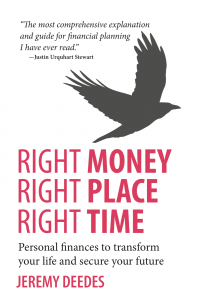 Right Money, Right Place, Right Time, is available on Amazon. In this wide-ranging, personal book I advocate treating money as a means to an end rather than an end in itself. 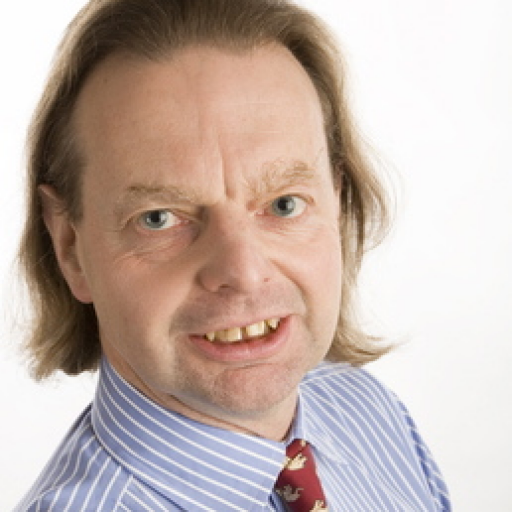 Using perspectives from life coaching and financial planning I describe how to always have the right money in the right place at the right time to live and breathe, to find choice and freedom, to transform our lives and the lives of others. Read the full story here.